Sweet Corn. 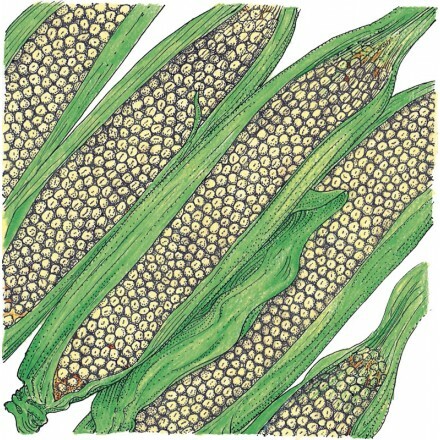 Country Gentleman is a standard late white corn, with narrow, small, nonrowing kernels on 7″-8″ tapered ears. It is a heavy yielder, often growing more than one ear on a stalk. 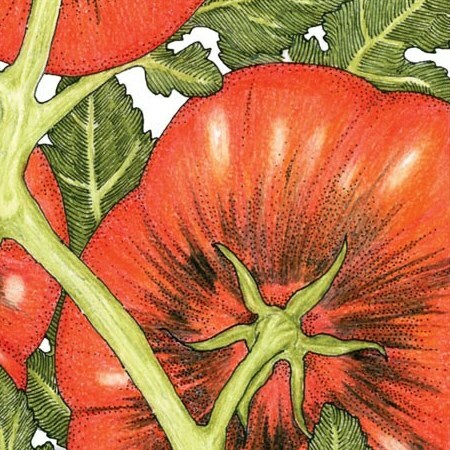 This is a great variety for the home garden.